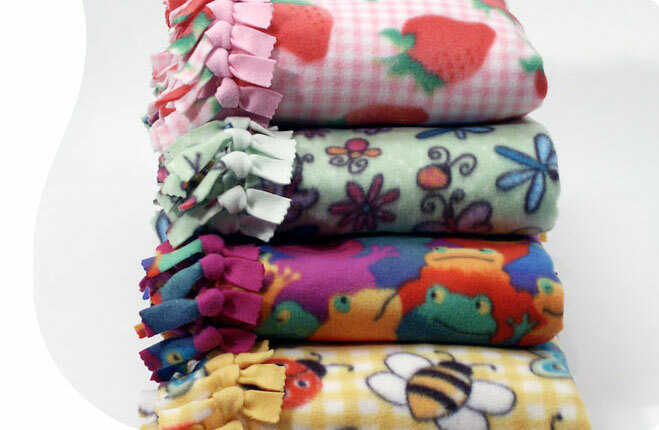 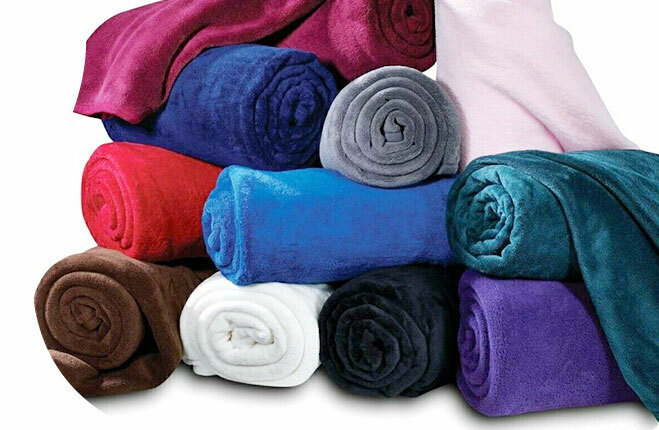 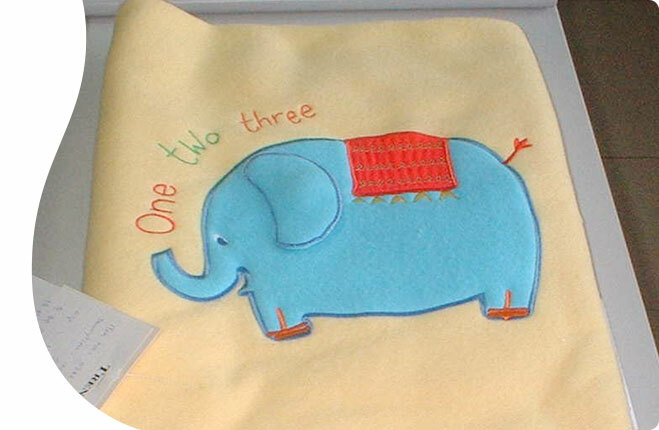 Cotton canvas fabric manufactured by us is exported to different countries world over. 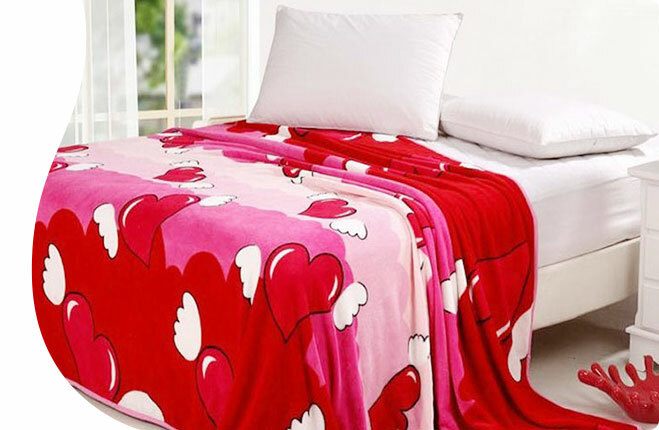 We are one of the most successful canvas fabric manufacturers of India. 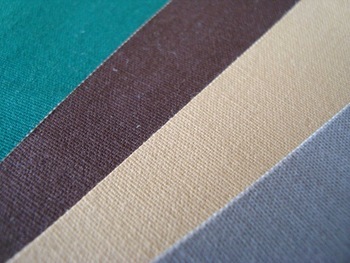 Canvas fabric manufactured by us like the heavy canvas fabric is hugely popular in the market for their high durability. 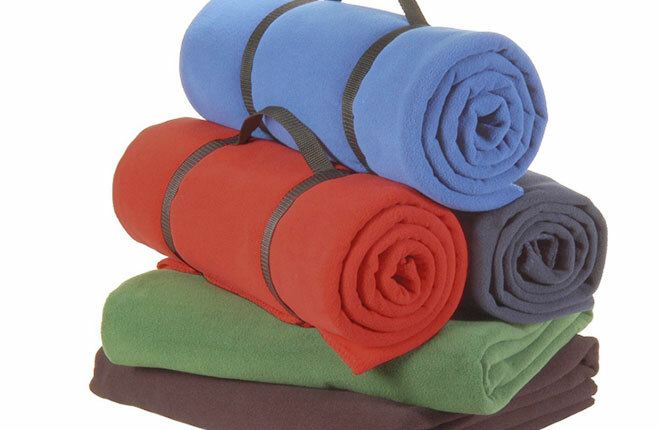 Our canvas fabrics are available throughout at the most economical prices.